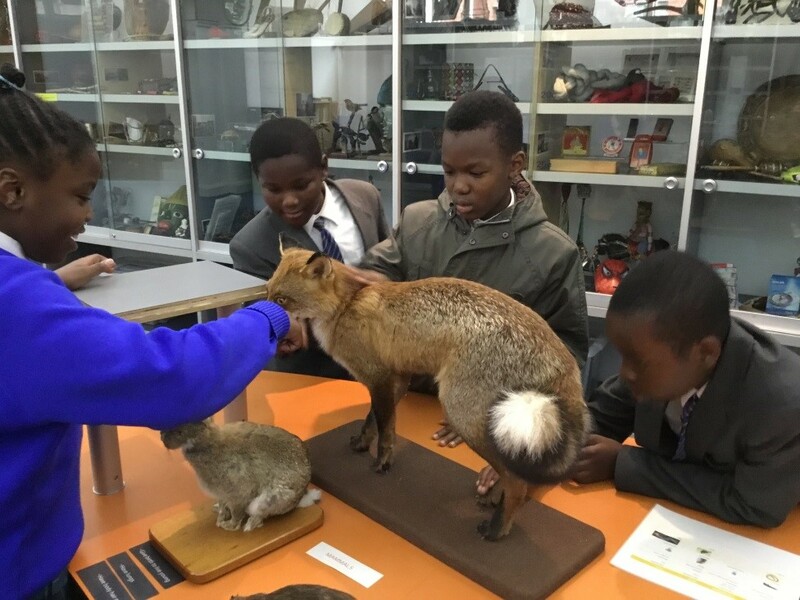 Our year six pupils were very excited to visit the Horniman Museum, open since Victorian times, when Frederick John Horniman first opened his house and extraordinary collection of objects to visitors. 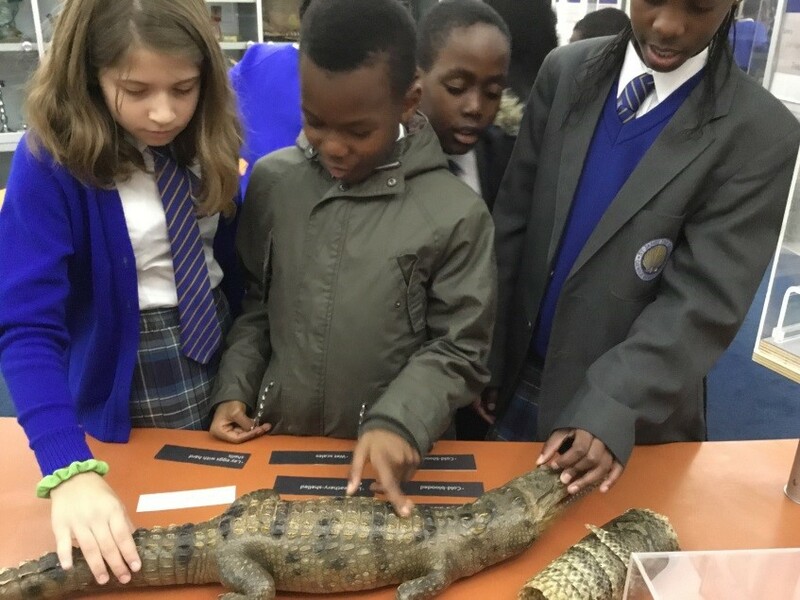 Since then, the Museums collection has grown tenfold and includes internationally important collections of anthropology and musical instruments, as well as an acclaimed aquarium and natural history collection. 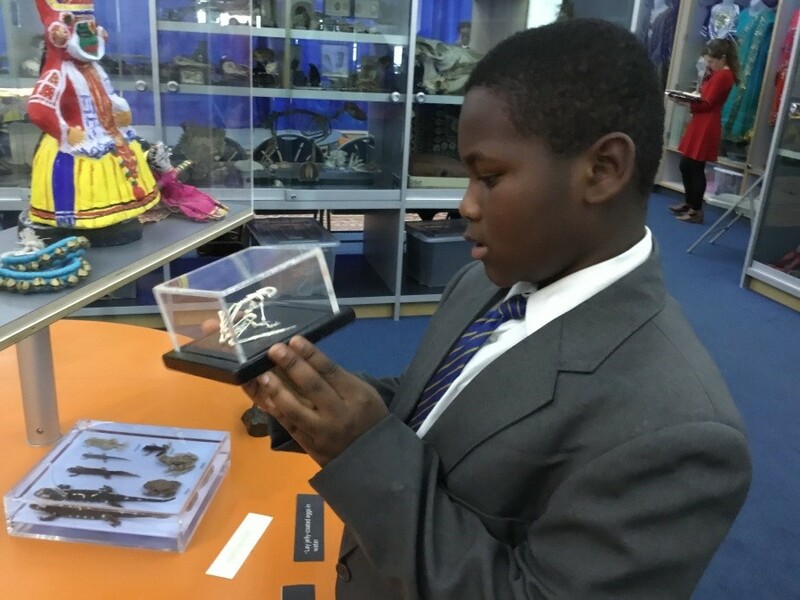 Unusually for such an important museum, you can see its collection up-close and face-to-face. 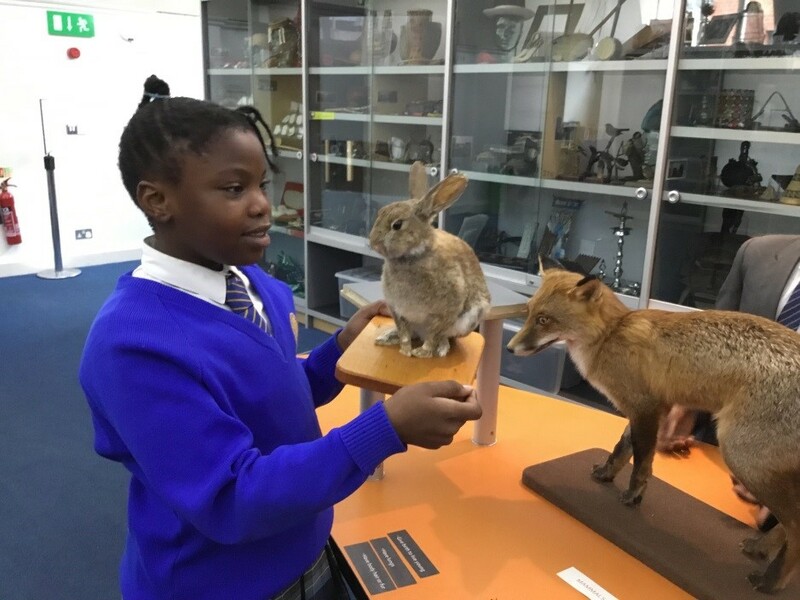 You can even pick up, try on and play with some of the objects, which you can see in the images below as our children learn to describe and identify animals using their senses to understand the animals characteristics and appearance. 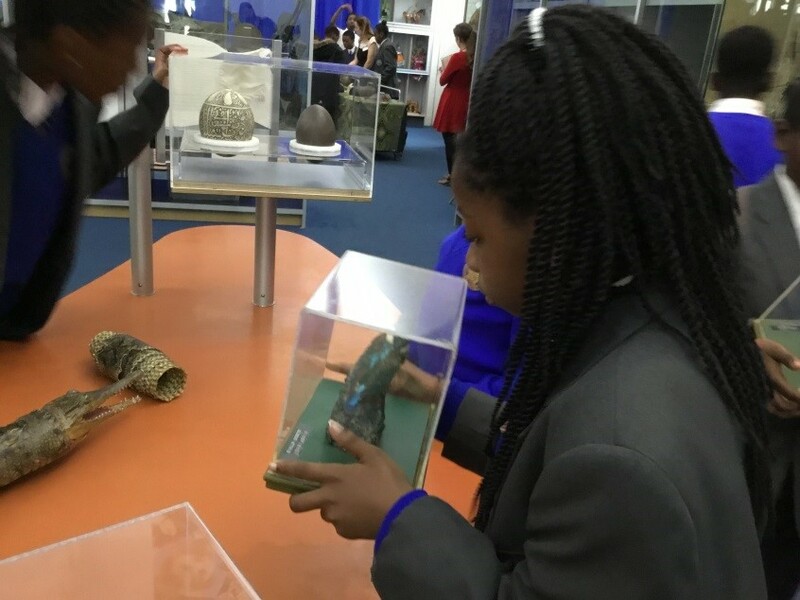 The children really enjoyed this experience and look forward to returning to the Museum soon.